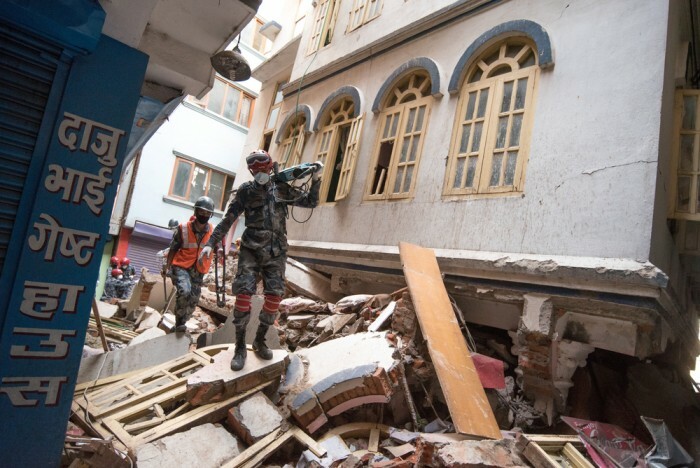 You will have heard of the recent devastation that has befallen Nepal. Following the earthquake, registering 7.8 on the Richter scale on 25 April, the country has just been hit again; this time near Mount Everest, registering a magnitude of 7.3. The first quake was enough to put millions of innocent people in a position of homelessness, hunger, and facing disease through poor sanitation and contaminated water. Over 8,000 lives are already lost, homes destroyed and livelihoods in jeopardy. People are living out in the open – too scared to sleep indoors for fear of another earthquake. Sleeping under temporary structures of sheets and blankets, they are waiting….for food, water, aid. This second natural disaster will further hamper the rescue effort that was already underway. As a country, Nepal relies heavily on the tourist industry for its economy. Containing 8 of the world’s 10 tallest and most challenging mountains, as well as the forests of the Himalayas, it is popular amongst trekkers, climbers and mountaineers wishing to experience these unique and dramatic natural landscapes. You may have visited Nepal or know someone who has, or perhaps just dreamt of one day climbing Everest? Sherpas assist explorers and climbers in their adventures in the region, particularly at extreme altitudes in the mountains. They are valuable guides to the terrain, expert mountaineers, and considered by many as pure, mystical gods of nature. Tourist climbing season has now been cancelled, leaving Sherpa Guides facing a dire situation as they have no means of earning a living. This is the second year in a row that the climbing season has been cut short and Sherpas fear that it could impact future seasons as people worry about the potential danger climbing in such a region. Over 9,000 Sherpas are involved in mountaineering in Nepal as guides and aides, and the effect of such a disaster will be widely felt both amongst them and within the country’s economy. Nepal needs our assistance so its people can rebuild their country and the rest of the world can continue to enjoy it. 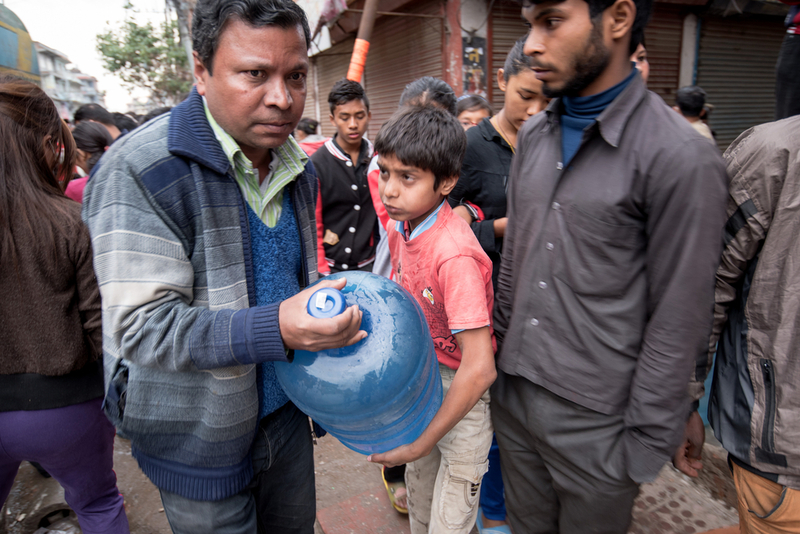 Without help, there will be long-lasting effects from this disaster that will be felt by the Nepalese for a long time. Nepal needs all the help possible to offset the economic devastation that this disaster has caused. To contribute to the Disasters Emergency Committee (DEC) Appeal text DEC to 70 000 to donate £5. Or, if you are able to give more visit the DEC website here to donate via PayPal.